Have you received a Serve Card recently which came with an “act of kindness” to encourage you? What kindness did you receive? How did it brighten up your day? We would enjoy hearing about it. 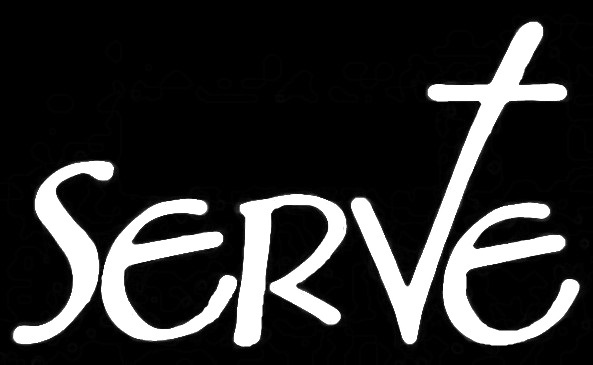 Click Twitter or Instagram or leave a comment below to tell the story of what the Serve Card meant to you! Here at Providence Baptist, we believe we are to love others by serving them and serving others will show the love of Christ. By sharing God‘s love through simple acts of love, our hope is that it brightens up your day and even challenges you to pass it on. Jesus Christ did everything he could to share God’s love with us, even giving His life as the ultimate act of kindness and sacrifice. We welcome your questions and would be more than honored to tell you more. You're also invited to join us on Sunday at 10:30 am or 6:00 pm at 4520 Dobbins Bridge Road, Anderson, SC 29626. Join us for worship and the fellowship. Click HERE to find out about Providence Baptist. Please leave your story in the comment section below, so it might encourage and challenge others.